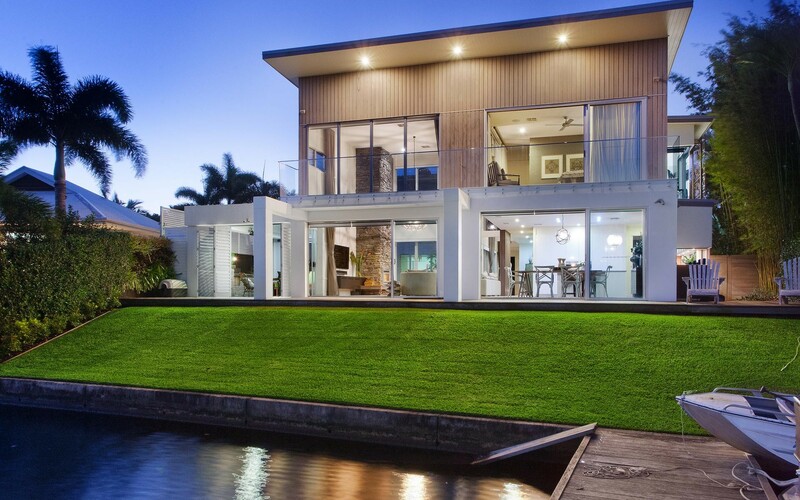 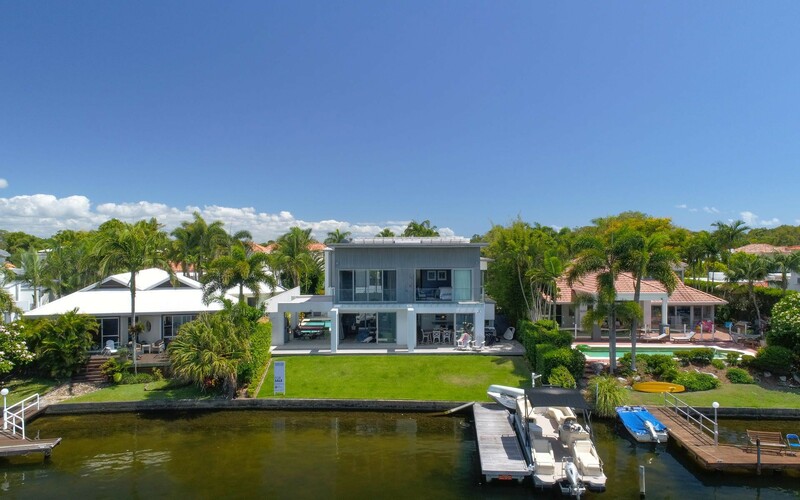 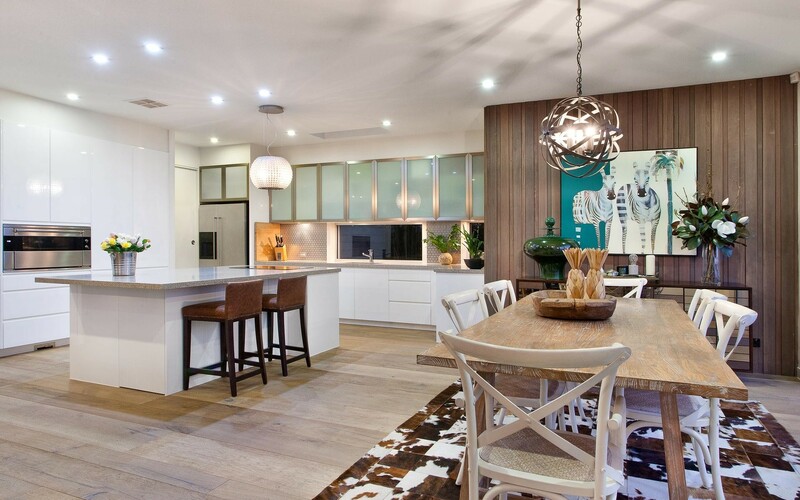 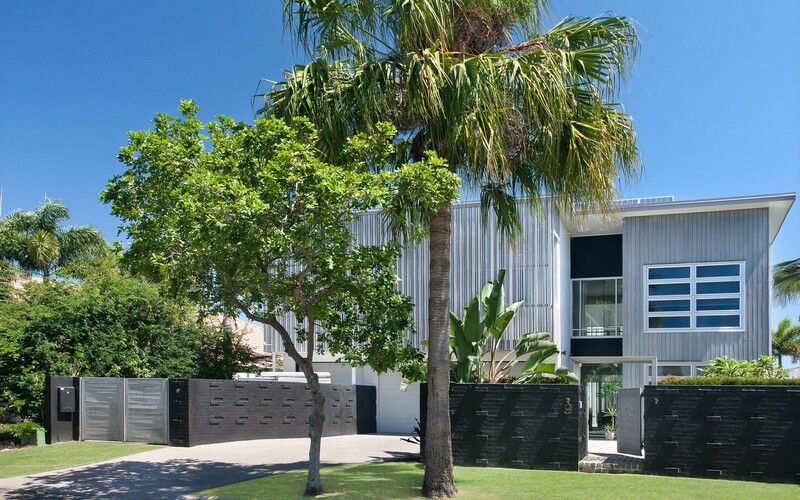 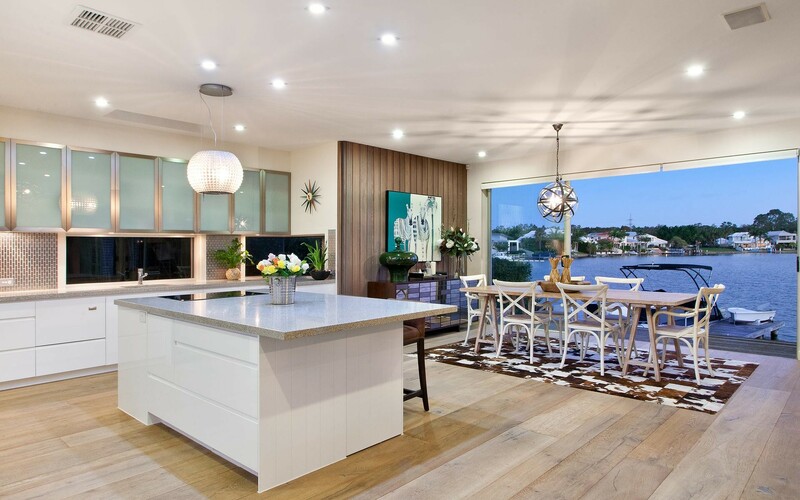 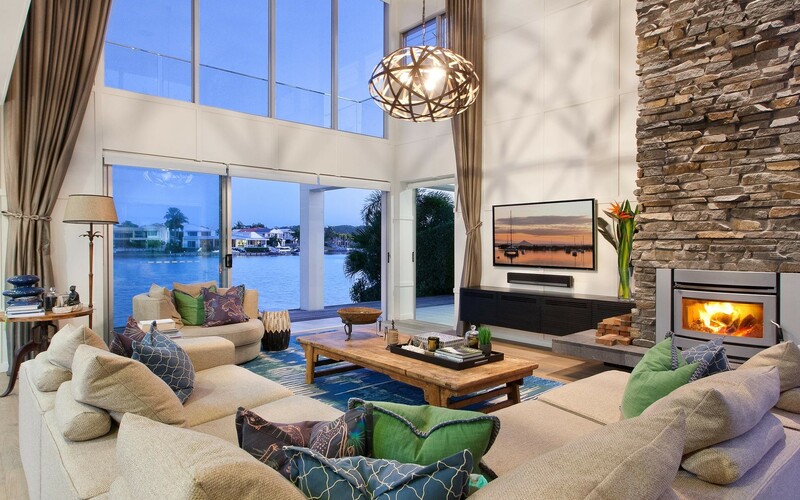 Inspired by the quintessential Australian beach house of the seventies, this modern interpretation captures all the coastal elements in a contemporary family waterfront mansion. 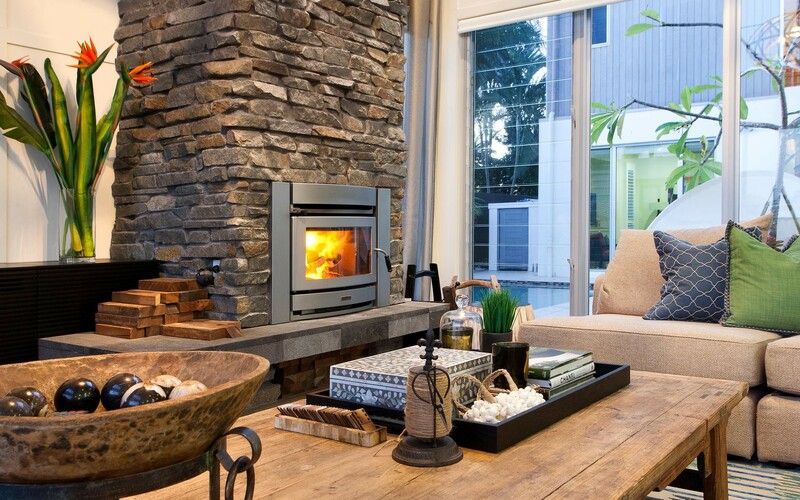 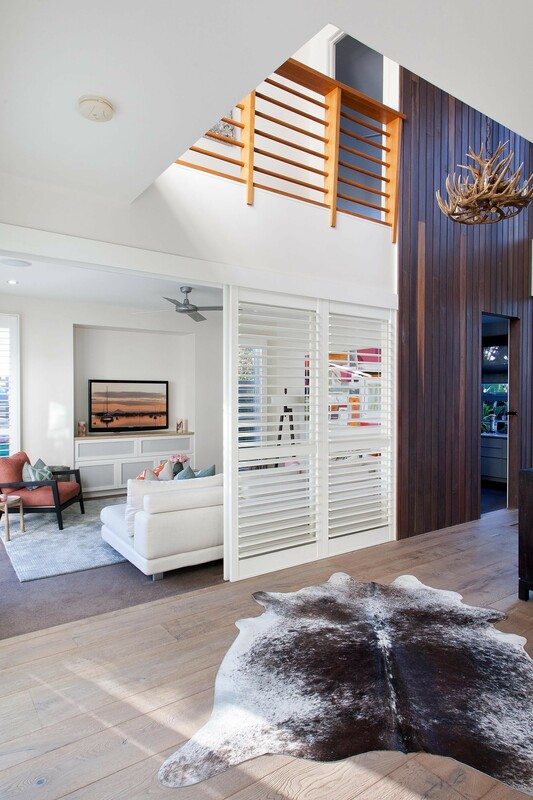 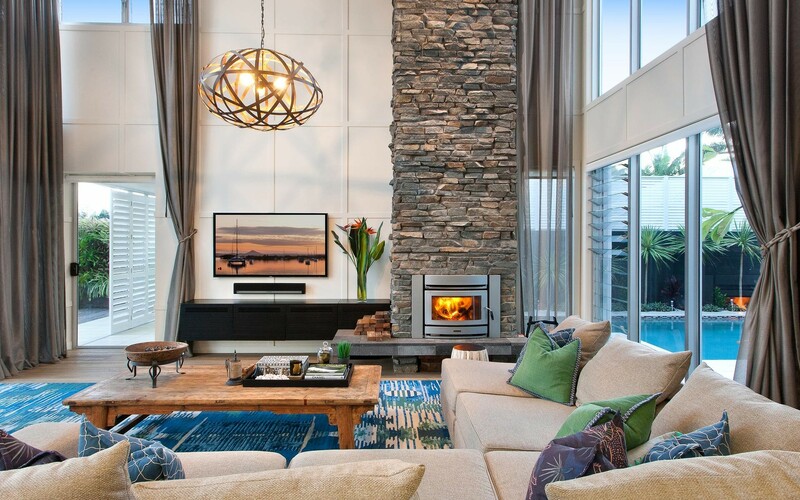 Warm familiar elements feature throughout, like Tasmanian oak balustrades, dark hardwood timber feature walls, white VJ panelling and Queensland porphyry stone fireplace. 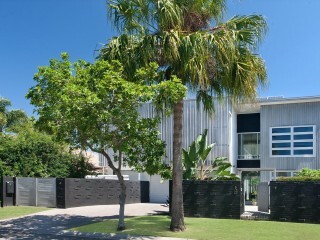 The external is strikingly different, patterned feature brickwork in bagged black contrast against a soft grey vertical timber weatherboards that subtly says "coastal living". 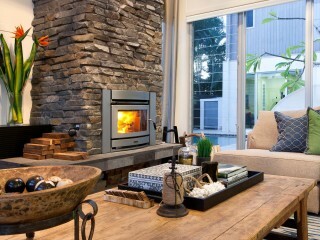 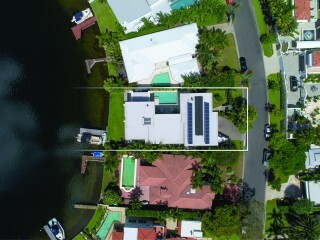 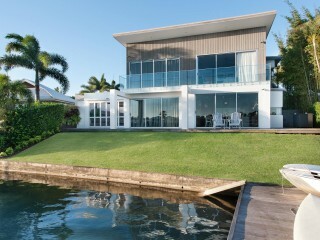 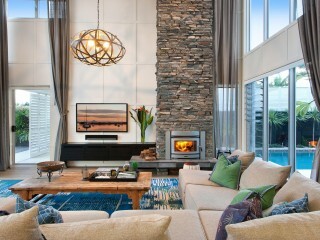 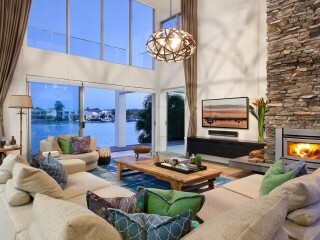 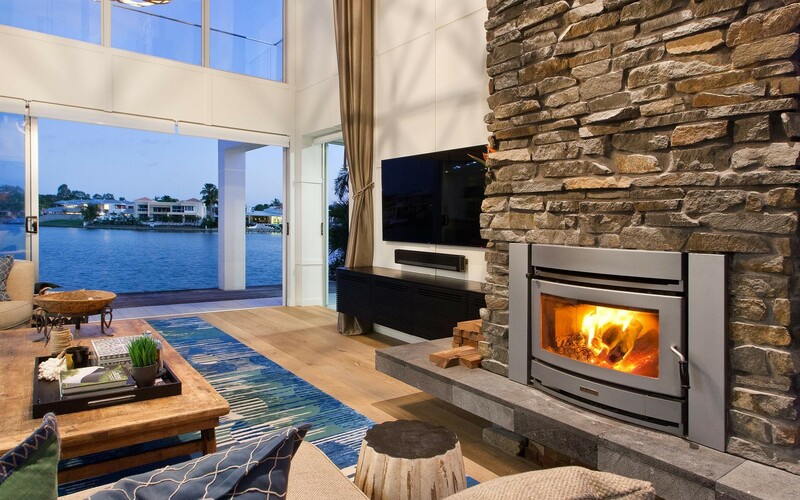 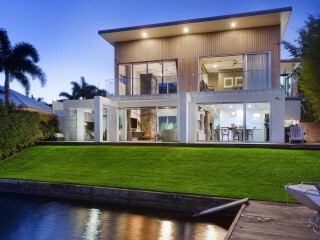 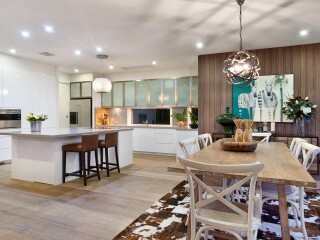 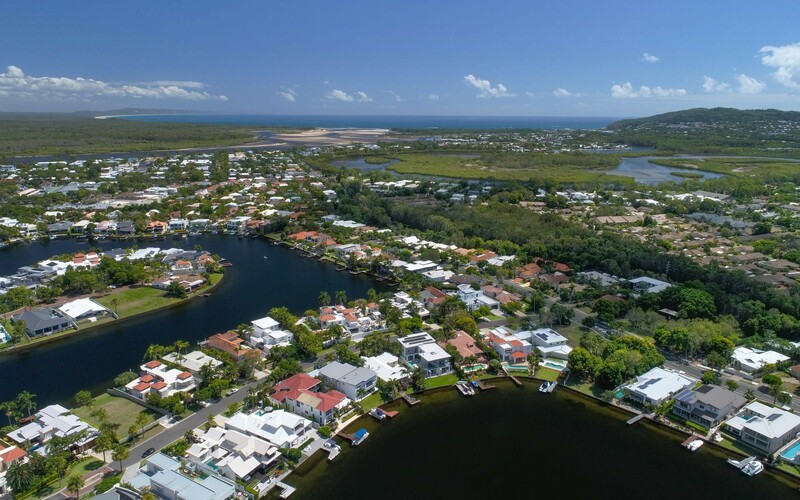 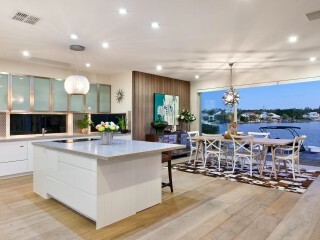 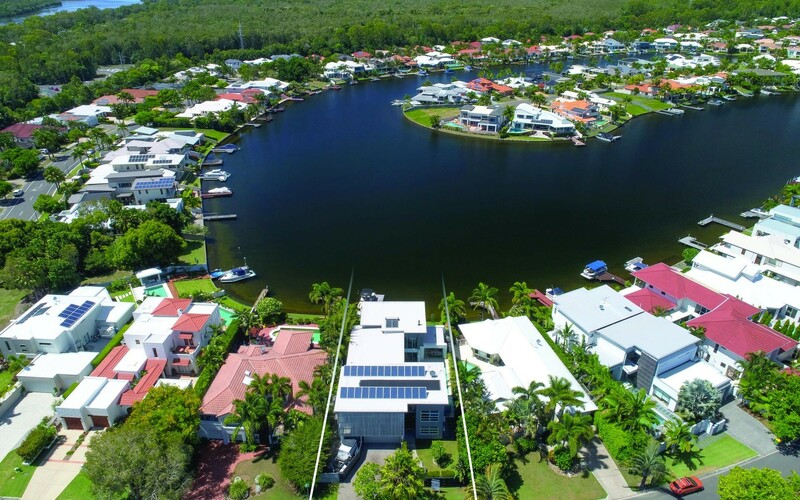 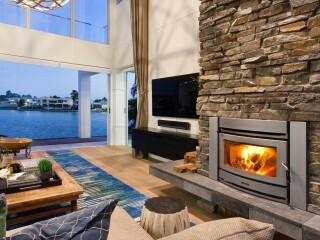 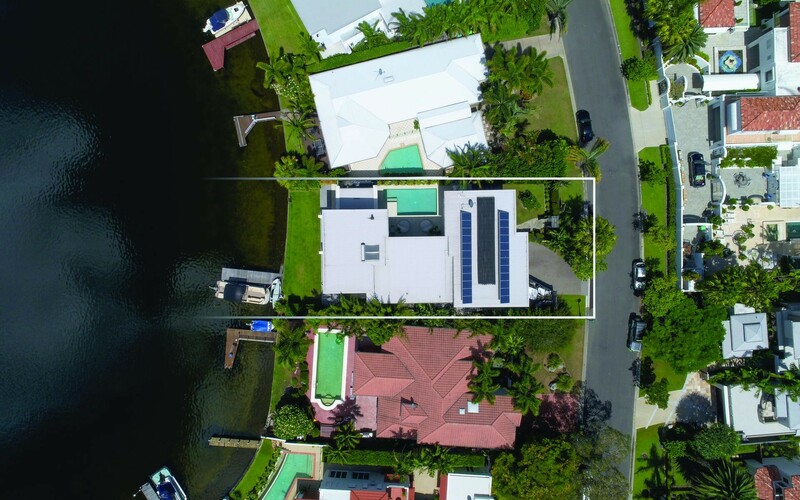 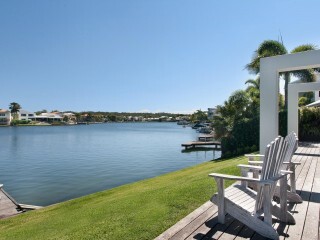 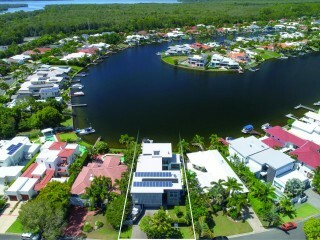 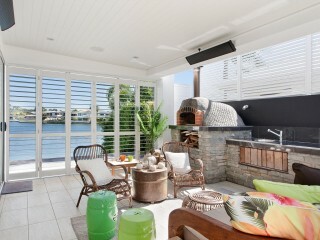 The main living area flows across the waterfront capturing some of the most expansive views in Noosa Waters. 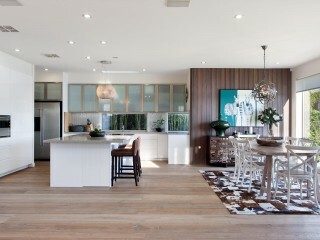 With stunning French oak floors and soaring 6 metre ceilings this home offers absolute luxury and comfort. 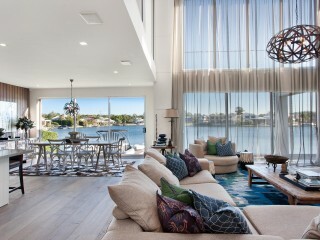 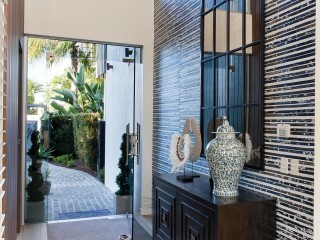 The residence recently underwent an internal refurbishment by John Croft Design and has a well-travelled ambience. 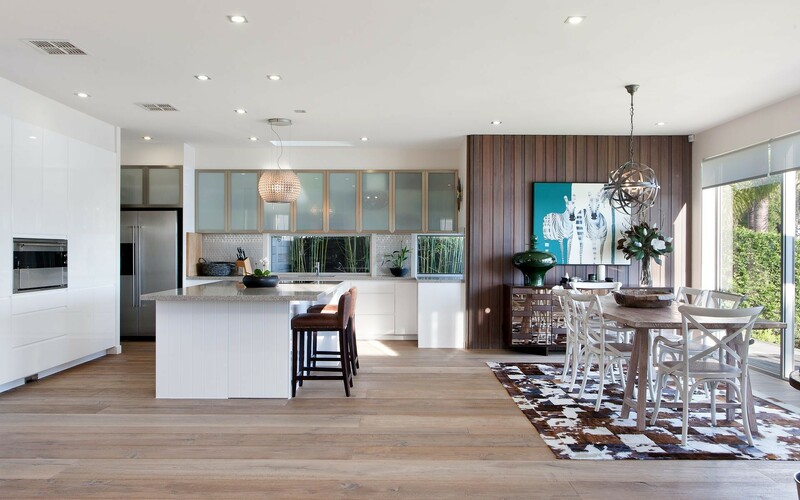 The kitchen offers clean lines and a simple fresh elegance, free of clutter, as it is supported by a large hidden scullery with ample room for all your appliances, additional storage, a second dishwasher and refrigerator. 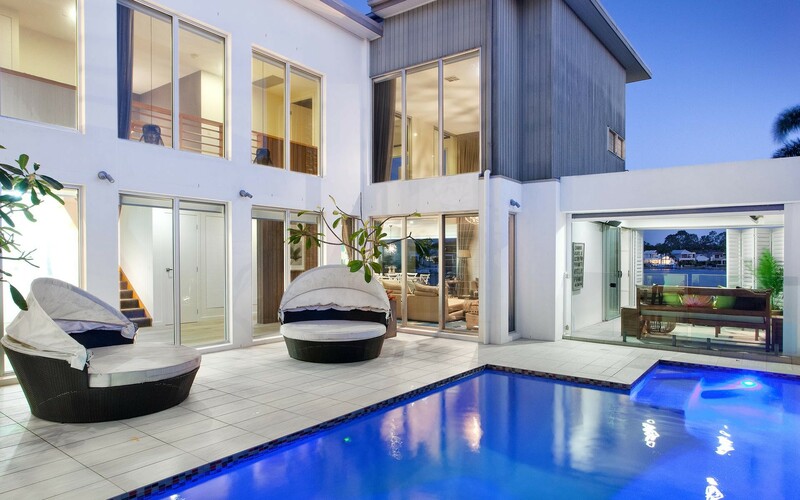 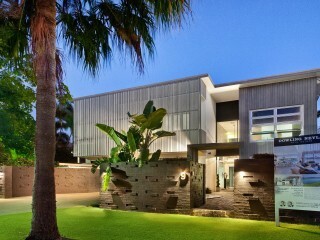 The home encircles a private solar heated pool overlooked by a covered alfresco area. 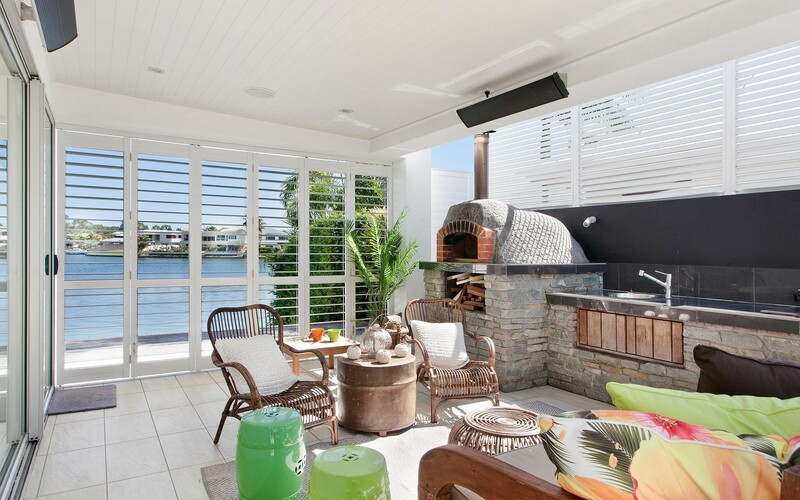 With built-in electric BBQ and pizza oven, the alfresco area can be closed up if required, electric heat banks and a sound system ensures you can entertain all year round. 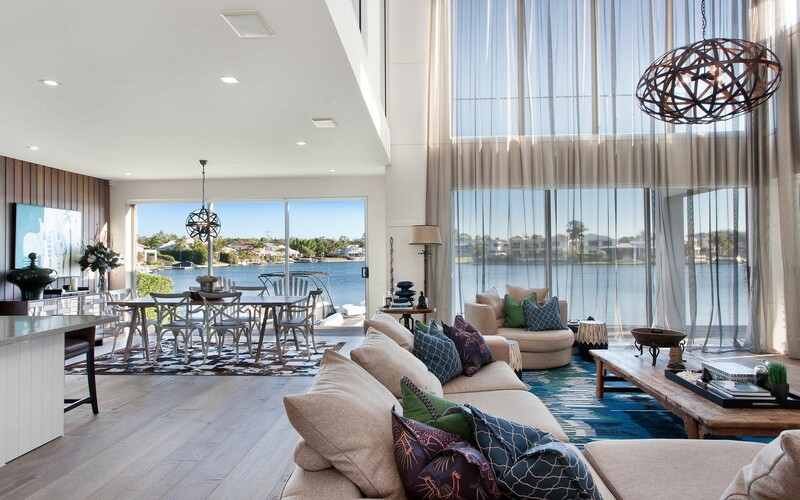 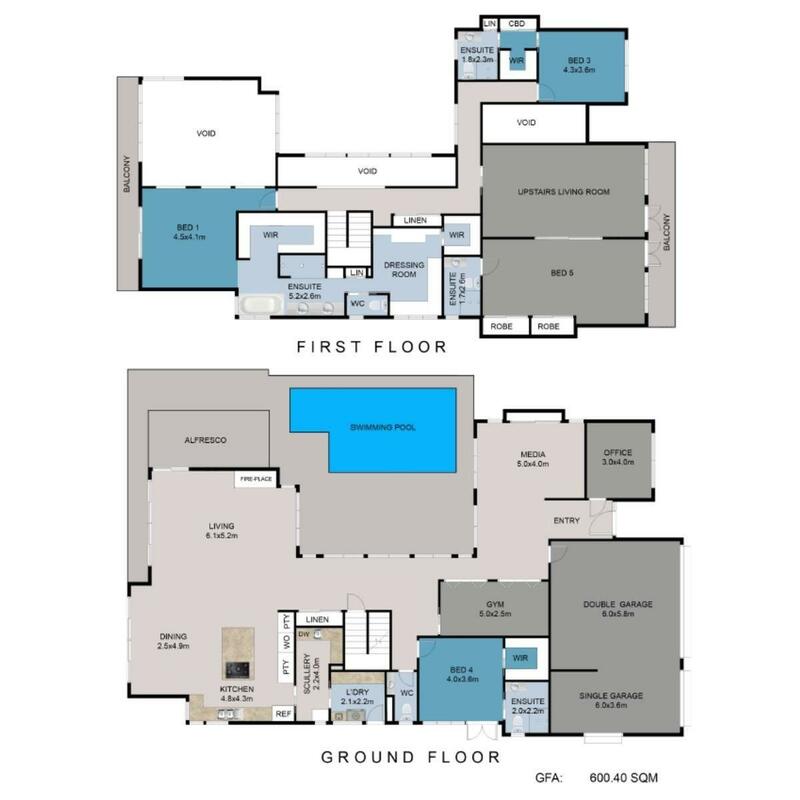 There is a large games room upstairs away from the other living spaces that could easily become a self-contained suite as well as a second media room with views across the pool to the water beyond. 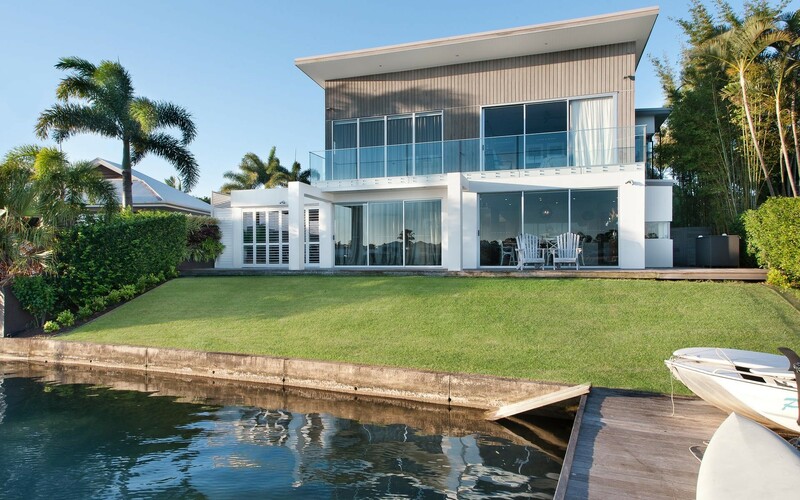 The master bedroom is exceptional, capturing incredible water views, there is an abundance of built in storage courtesy of a timber veneer storage system. 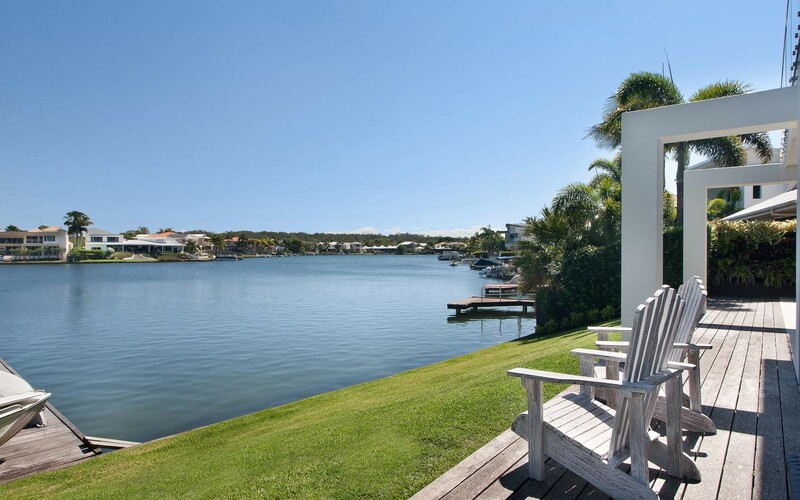 There is a gentleman's robe directly off the bright en-suite that features a freestanding spa bath capturing views over the water. 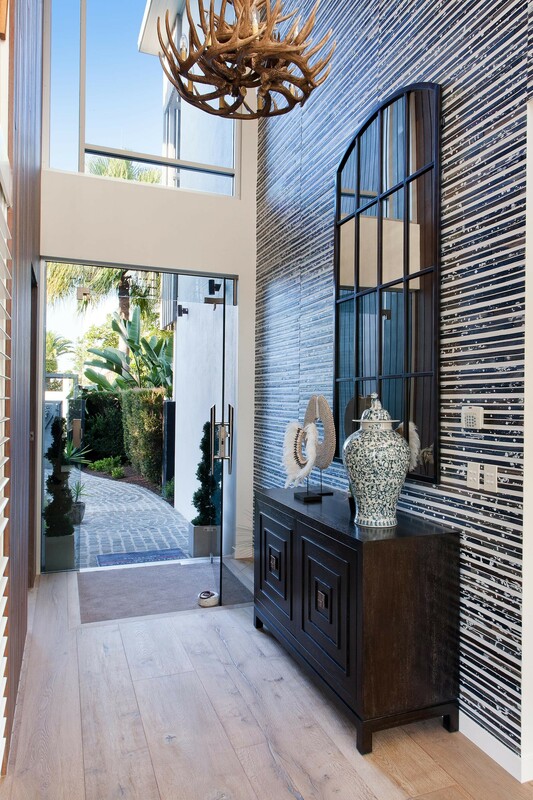 Past the double shower, vanity and separate WC is the ladies dressing room dreams are made of, it truly needs to be seen to be believed. 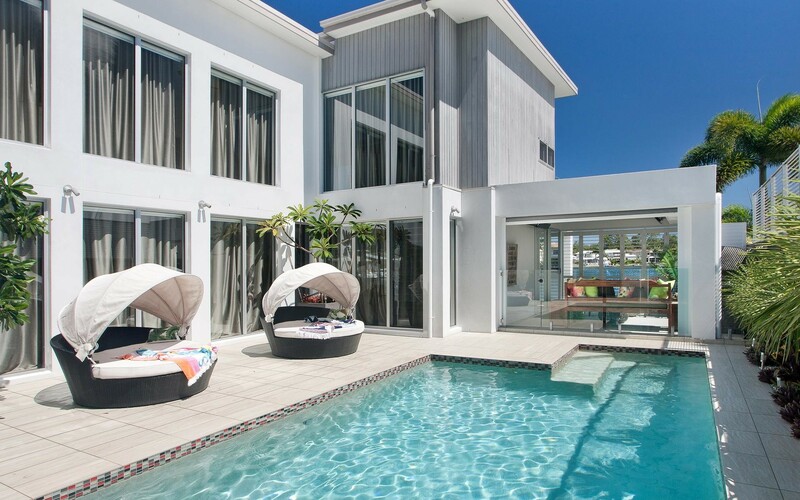 The accommodation is luxurious, offering four large bedrooms all with a private en-suite bathrooms and walk in robes, guests and family will be well catered for. 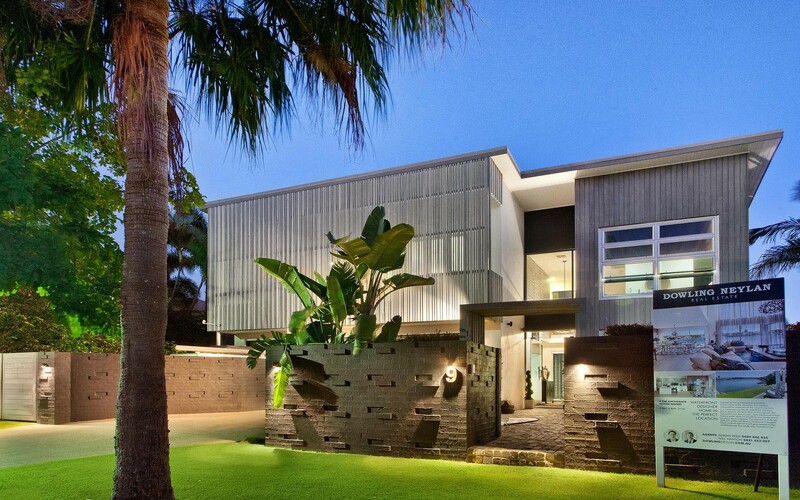 Gardens are simple and well planned with hedge rows for privacy and feature planting such as the mature Frangipani tree mounted in a raised stone garden complimented by a cobblestone pathway and foyer. 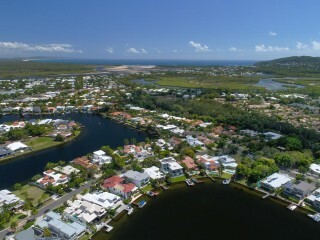 There is ample off street parking, as well as a three car garage and fenced boat or caravan storage area.